[toc]Osteoporosis is a condition of having ‘bones with holes’ and such holes are formed due to loss of essential mineral of calcium (decalcification) without adequate calcification. Bones become less strong, dense and have tendency to break easily. 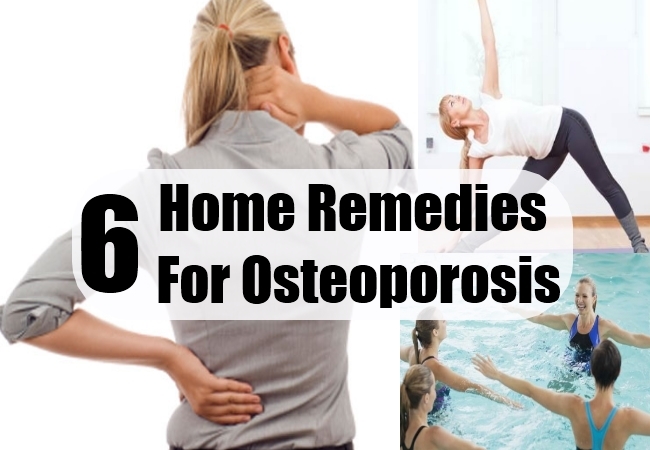 Osteoporosis frequently leads to fracture of forearm, hip and spine. People having osteoporosis may not even realize that they have it, unless they get a fracture as it is more of a silent disease (without any observable signs and symptoms). In worst cases, bone becomes so fragile that they tend to crack or break under one’s own body weight. It majorly affects women in their middle or menopausal years and some men may get affected by it too. Though, loss of bone is inevitable with age, but with some lifestyle changes, one may be able to combat further loss of bone and lower the chances of bone fractures. Aerobic exercising should be encouraged and must be performed for minimum of 3 days in a week. Aerobic exercises need to be continued for life as once it gets stopped, bone building benefits starts to fade away. 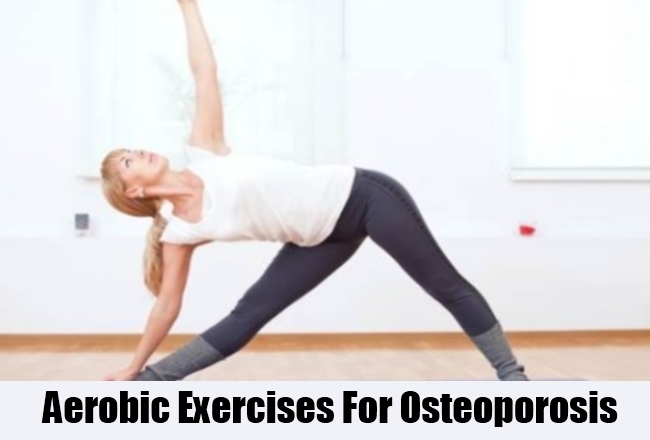 Perform weight bearing exercise for 30 minutes like jogging or walking as they have shown to significantly increases bone mineral density and lowers the risk of accidents, by strengthening muscle groups at the back and in legs. An individual can go for biking, running, swimming or aerobic dance classes that focus on the right strategy rather than hours of doing it. Combine strength training exercises along with weight bearing exercises to strengthen muscles and bones of the upper spine and arms. Walking through chest deep water for around 30 minutes, for thrice a week is a beneficial remedy for those who already had a fracture in the past as water help in supporting body weight, taking off pressure over joints and bones. Make floor as your exercise equipment and perform back extensions. Lie down on the floor on the stomach, keeping a pillow beneath the hips and arms at the sides. Now using the back muscles, without help of the arms, raise the upper portion of the body from the floor and hold on for as long as possible. Then relax down and repeat this exercise for 6 to 10 minutes every day. Incorporate adequate supply of calcium by making use of vegetables and nuts for calcium and restrict consumption of milk products. 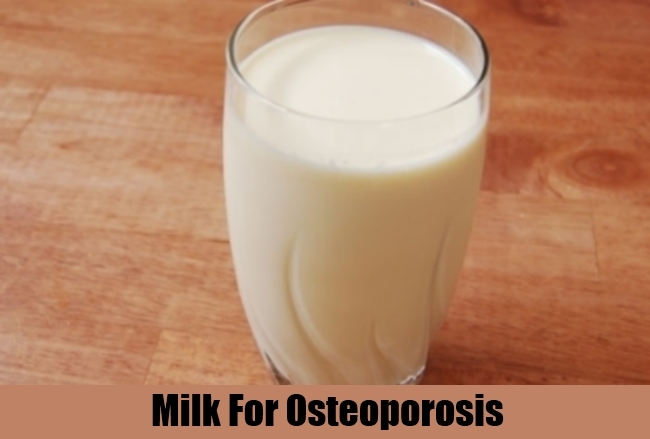 Milk and milk products may cause an adverse effect of excess calcium on bone density and is the usual misleading source that is highly likely to cause calcification in people who are prone to osteoporosis. Almond milk is a good solution for preventing osteoporosis as it is rich source of calcium. Almond milk can be made from soaked almonds that are then blended in milk of goat or cow. In addition to offering calcium, leafy green vegetables are source of vitamin K and potassium that helps in blocking out calcium loss from the bones. For more supply of potassium, depend on bananas, broccoli, green turnips and kale. Sun exposure in early hours of morning is the best source of vitamin D, but do also include other food sources like salmon, sardines, egg and nuts as these contain high amounts of vitamin D, fulfilling the daily dietary needs. 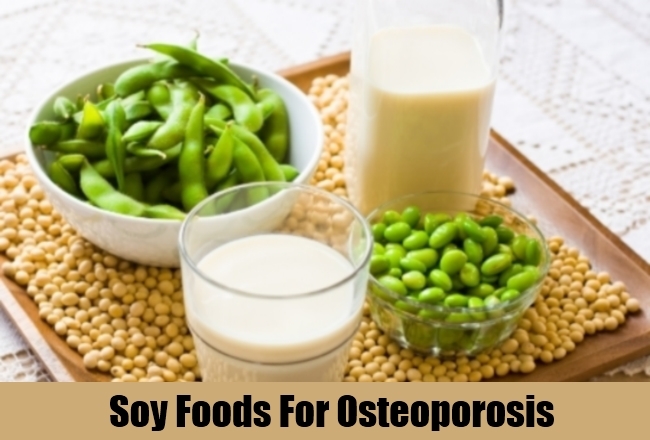 Consume more of soy that is rich in plant estrogens as well as calcium. 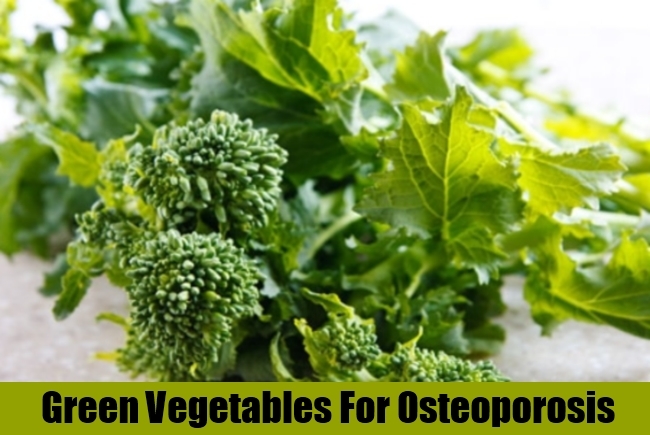 Plant estrogens have a vital role in maintaining mineral bone density. Include soy flour in your food recipes in place of regular flours to make cupcakes and pancakes. Instead of nibbling peanuts, indulge yourself in eating roasted soybean nuts and include soy cheese and soy cereal in your food preparation. Smoothies and malts can also be easily prepared using soy milk. 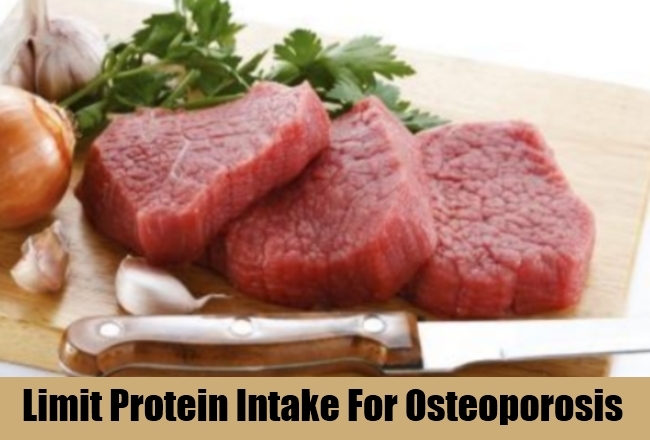 Excess of protein must be avoided as high protein tends to increase calcium excretion from the bones. Recommended dosage of 50 grams of protein for women and 63 grams for men on daily basis is adequate, but many individuals tend to exceed that by eating double the protein amounts, putting excess load on metabolism and risking healthy bones. Moreover, caffeine needs to be consumed in limited amounts by drinking only 2 cups of coffee in a day. Completely avoid all carbonated soft drinks and colas as their distinctive sharp taste is due to phosphoric acid that in high amounts excretes out calcium from the bones making them prone to injuries.